The Ford GT is one series that has always set the bar high for every car manufacturer. 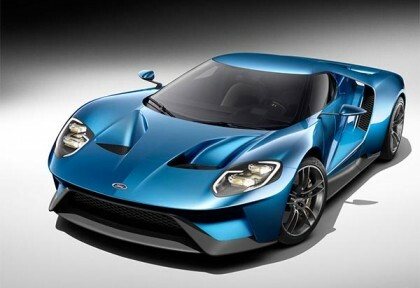 Keeping up with the top standards, Ford has unveiled the all-new 600HP GT at NAIAS 2015. The carbon fiber body has been aerodynamically tailored to withstand down force and is reinforced with front and rear aluminum sub frames. It’s a speed demon designed for effortless handling behind the wheel. The official weight of the entire structure has been kept under wraps by Ford.